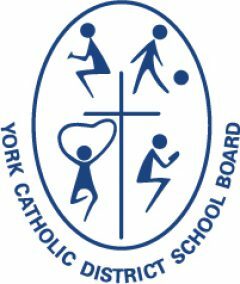 The York Catholic District School Board congratulates Justina Yu, Grade 9 AP student at St. Brother Andre CHS in Markham, on her recent performance at the World Taekwondo Championship held in Aguascalientes, Mexico, October 30 – November 2, 2014. 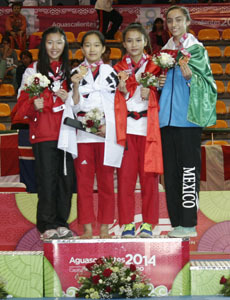 She made Canada proud by winning an individual silver medal at the 9th World Taekwondo Poomsae Championship. She is now ranked number two in the world for her age division. She was just 0.01 points behind the gold medal winner from Korea, a strong Taekwondo nation. Mexico and Vietnam tied for the bronze. Justina, who has a “Third-Degree Black Belt,” also competed for Canada in a team event at the World Championship. Unfortunately the team was edged out by Vietnam by 0.02 points in the final round. In September, Justina won two silver medals at the Pan Am Taekwondo Championship. 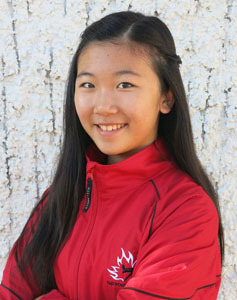 She has also won Canada’s National Title, which qualified her to compete at the recent World Championships.